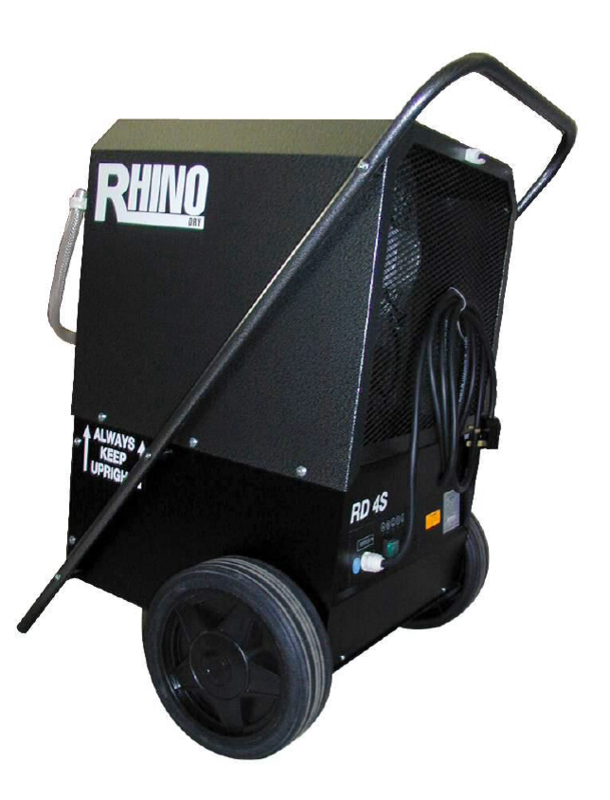 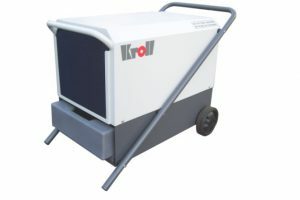 Rhino dual voltage dehumidifier – Hailed as the perfect Rhino Dehumidifier for in house or office use as well as for drying out flooded rooms and new buildings or drying the clothes within limited time it prevents moss and mould build-up too. 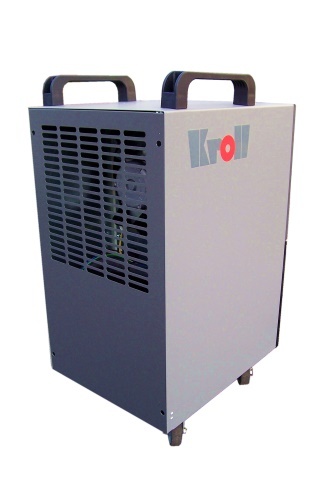 It has powerful and efficient 0.6 kW fan motor that helps in dehumidifying at the rate of 40 l / day. It can also be powered from 230 V or 110 V supply. We often get asked for rhino RD4S dehumidifier instructions, and these are available to download from the following links, as well as the Rhino RD2S Dehumidifier model.Please click on the appropriate link to download the relevant manual. 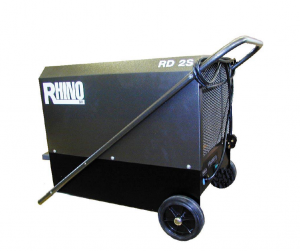 You will also see our equivalent dehumidifier model to the Rhino RD48 Dehumidifier 48 Litre Dual Voltage model , which would be our Flexiheat “FR70DV” Unit.As well as the replacement for the Rhino RD55 Professional Dehumidifier 110/240 Volt , which again is our Flexiheat FR70DV Dual Voltage Dehumidifier.